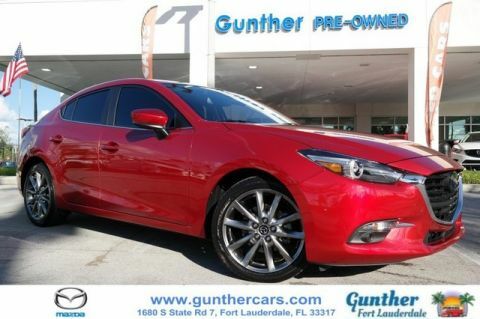 ***MAZDA CERTIFIED PRE-OWNED! 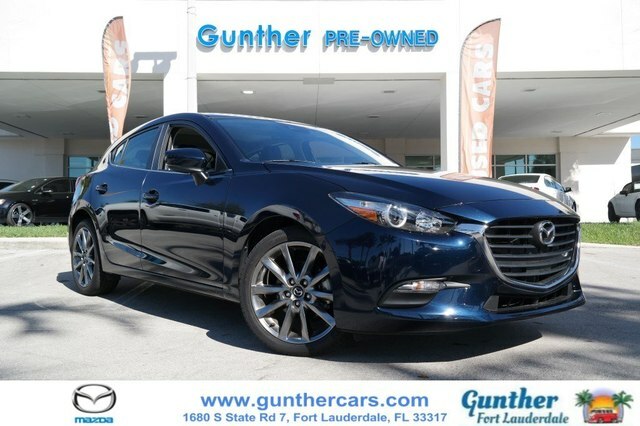 *** This is a 2018 Mazda Mazda3 Touring with Eternal Blue Mica exterior and Black Leather interior. Gunther's LOW ePrice: $21,456! 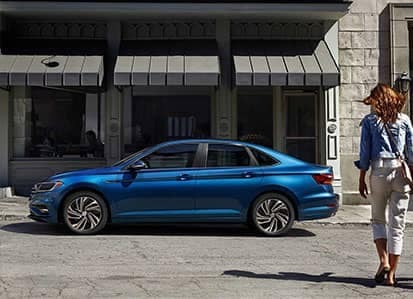 Aggressively listed compared to NADA Suggested Retail Value of $22,100. 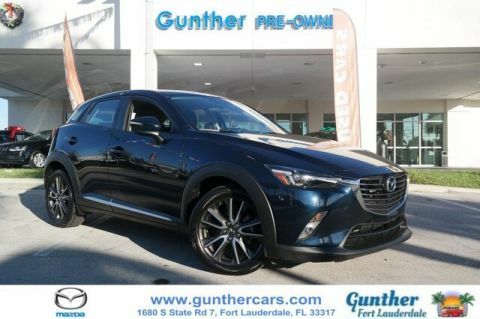 You've Gotta Get To Gunther, America's #1 Volume Mazda Dealer! 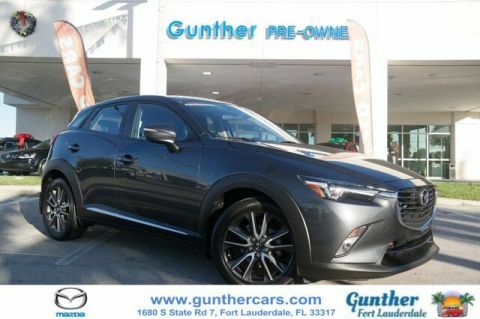 We make buying a Certified Pre-Owned Mazda as easy and hassle-free as possible by advertising an aggressive ePrice on every internet listing. We also maintain an excellent reputation for selling only the best quality used vehicles. Our service department puts each Mazda through a rigorous 160-point CPO inspection and then repairs or replaces all necessary components to ensure the vehicle is like-new. Every CPO Mazda offers an available 7-year, 100,000-Mile Powertrain warranty that includes 24-Hour Roadside Assistance, plus a minimum 12-month, 12,000 mile Bumper-to-Bumper warranty! We provide proof of all repairs and warranties as well as a complete CARFAX vehicle history report that's available online. If you need financing select CPO vehicles offer aggressive interest rates with as little as $0 Down! We are located on 441, a half-mile North of I-595, just East of Florida's Turnpike and just West of I-95. 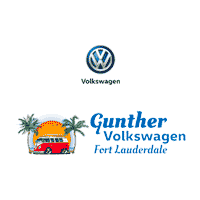 Don't delay, visit us online at www.GuntherCars.com or call us now to schedule your test drive today!